The Z9 offers up nothing new in the menu department. 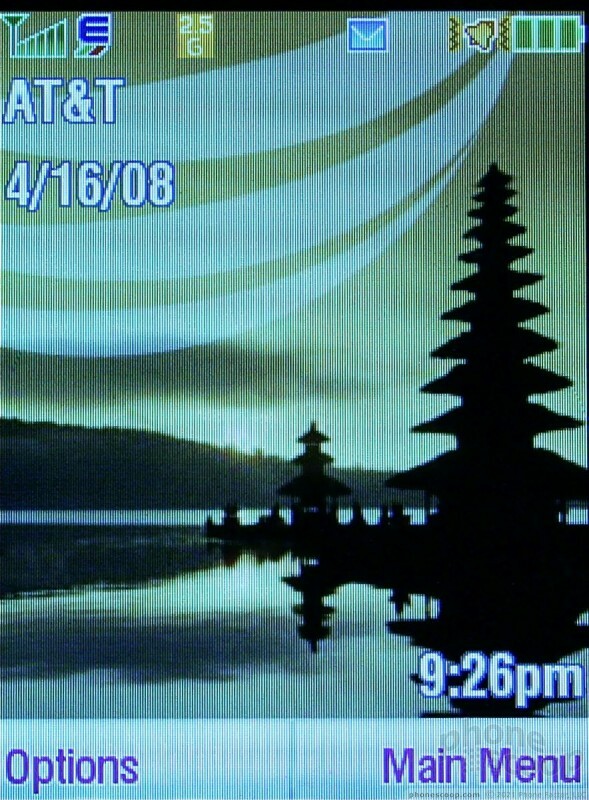 It is the same old Synergy that Motorola has been using since forever, and practically mirrors that of the RAZR2 V9. 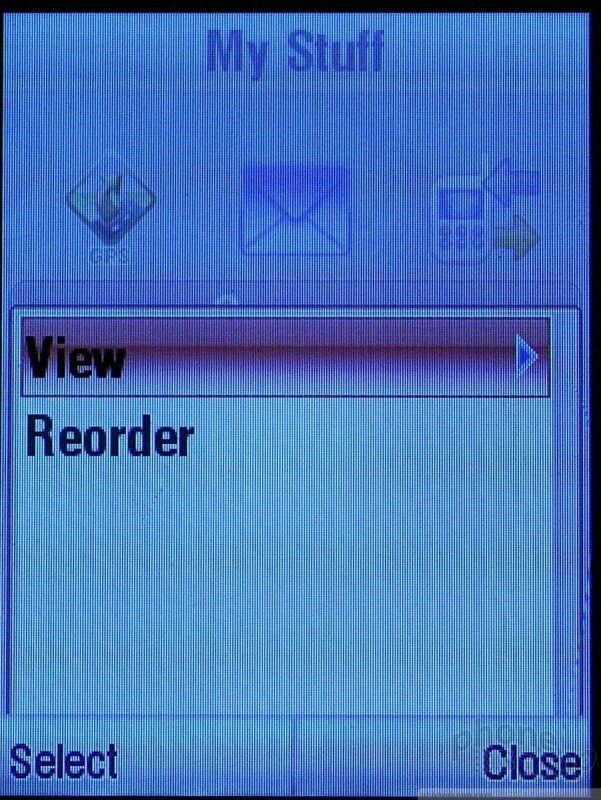 There are a few updates, but only the most die-hard Motorola user would even notice they are there. Graphics are nice and crisp and look more modern than what Synergy has looked like on other phones. It no longer feels like a phone from 2001. 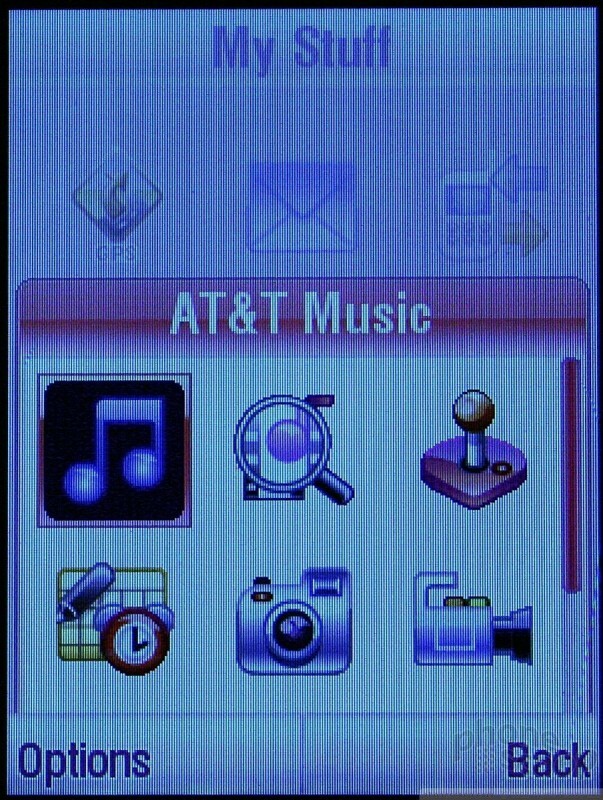 On the main screen, hitting the left soft key brings up a short little menu of application short cuts, including the camera, music player and several others. 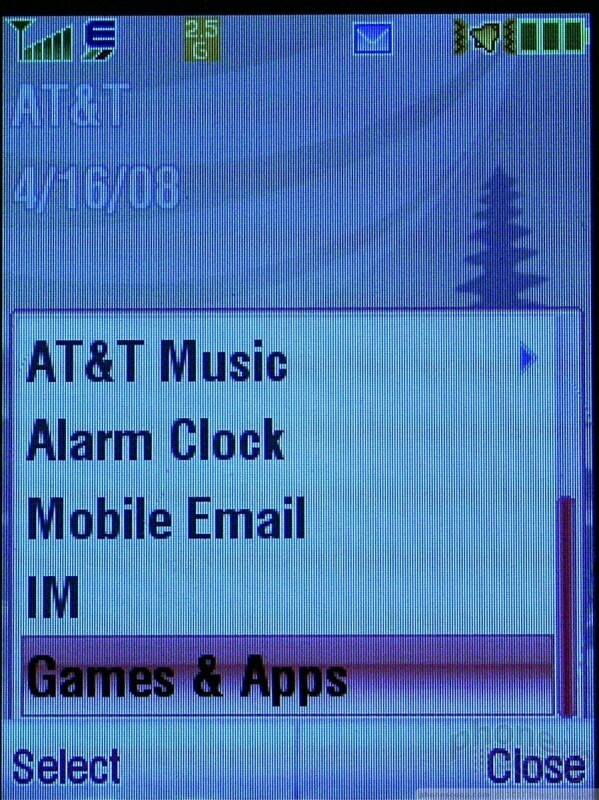 This is a quick way to jump to oft-used features of the phones, allowing you to avoid the main menu. 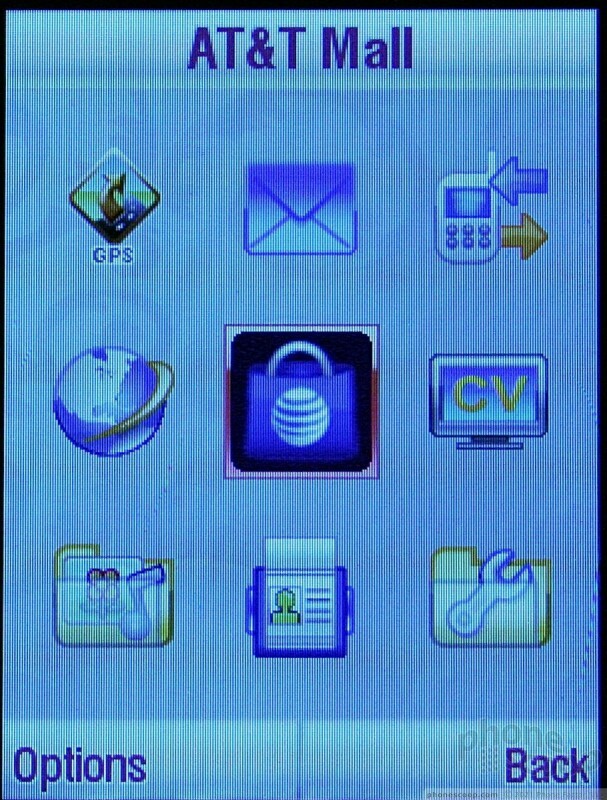 The main menu is the basic nine-icon grid. As you move the cursor past each each icon, they animate themselves. The menu items that are folders rather than applications (such as MyStuff, and Settings) will launch a new little half window in the same screen rather than jumping to a new screen. These little menus load very quickly. Some of the icons here look a little bit as if they were designed for 10-year-old girls, with rainbows and flowers and things. I didn't care for the appearance of the icons here. The icons are, however, very obvious in what they represent. There's no mistaking that the little microphone is for making voice recordings, and so on. The one thing that is a bit weird is that the right soft key is most often a "back" key when using the menus. Since the key just below is a dedicated "back" key, it would have been nice if Motorola had come up with some other implementation for the right soft key, rather than duplicating a function that already existed.